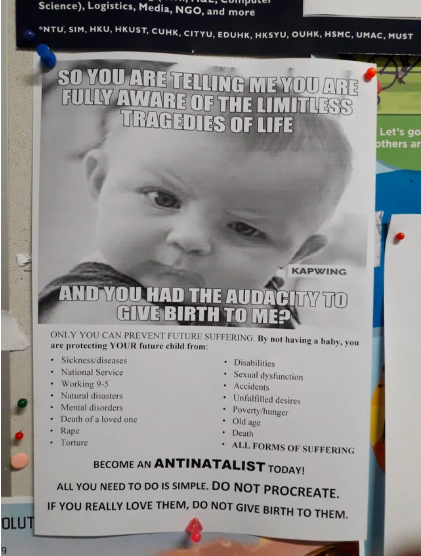 An antinatalist poster was reportedly seen on the campus of Nanyang Technological University (NTU) recently. Antinatalism is the belief that giving birth is wrong, in a moral sense. The message of the poster runs counter to the government’s push to encourage a higher birthrate, and the university has told a media outfit that the poster was never submitted for approval and that the sentiments on the poster do not reflect the views of NTU. The poster, which ended up on Reddit’s r/Singapore thread last Thursday, February 7, says this, along with a photo of an angry-looking baby. AND YOU HAD THE AUDACITY TO GIVE BIRTH TO ME? ALL YOU NEED TO DO IS SIMPLE. DO NOT PROCREATE. The poster is quite a mouthful, with a lot of points to unpack. For example, how can you protect your future child if you never give birth to them? The logic, or lack of it, is glaring. Since it was put up by a user called u/CannedSoupSurvivor, the post has been upvoted more than 1,500 times. 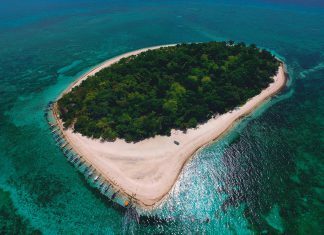 Media publisher Coconuts Singapore reports that the poster has been re-posted on the r/antinatalism thread and, interestingly enough, the r/The_Donald thread, which supports US President Donald Trump. 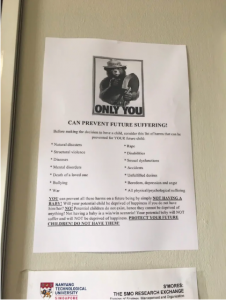 It’s possible that there may be an individual or a group with antinatalist sentiments at NTU since this is not the first time such a poster was put up at the university. A very similar poster, with identical sentiments, was put up a few months prior to this one. Material put up in NTU needs to be approved by the university before posting, and are marked with an official stamp as proof. The two antinatalist poster are unmarked by these stamps.